A child’s life should be filled with the highest-level of love, comfort and care. At Caris, we understand the decision to seek hospice care for a child is a particularly difficult and heartbreaking one. Pediatric patients and their families face a situation that requires the utmost level of compassion from a hospice care provider. This service is currently only available in Tennessee, Georgia, and Virgina. Depending on the patient/family needs, each child has access to an individualized care team that can consist of a nurse, certified nursing aide, social worker, and chaplain who are supervised by a physician. Patients and families can continue to stay in contact with their preferred physician that serves as the attending physician. The team will provide service and support to the child and family throughout the child’s time in hospice. 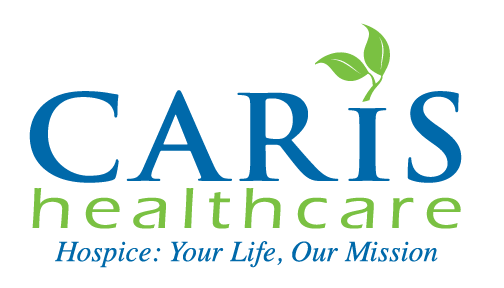 When a patient enters hospice care, Caris creates an individualized care plan based on the specific needs of the patient and adapts those plans as changes occur. When the patients are young, the tailored care plans become even more essential because children are in different stages of physical, mental and emotional development. Caris also provides bereavement services with grief counseling and ongoing support groups for at least 13 months after a loved one’s death. All bereavement services are provided free of charge to the family. A child is precious to a family. We promise to treat every child like a member of our own family. Most pediatric patients are eligible for concurrent care. This means that hospice care can begin sooner, while still receiving disease modifying treatment. Any child with a life limiting illness and under the age of 18 may be considered for hospice care can based on insurance criteria. If you have questions about patient eligibility, please call our team at 1-800-HOSPICE. These answers shape how the hospice team provides care to enhance the patient and family’s quality of life. Whether a patient prefers a certain snack or toy or wants to be called by a nickname, our team supports how these small gestures improve and enhance care during this most difficult time for patients and families.